In the same vein as many Australian sectors, the manufacturing industry has had its fair share of ups and downs. Of course, given the fact that it contributes around $100 billion Australian GDP every year, according to the Department of Industry, Innovation and Science, it's vital that the industry maintain strong progress in the years ahead. However, 2016 hasn't been the best year for manufacturing business leaders. As a result of a combination of economic factors including a high Australian dollar and slower customer demand, enterprises haven't had the chance to expand their operations. Nonetheless, 2017 is just around the corner and by all reports it's shaping up to be a more positive time for manufacturers. So, what is fuelling these predictions and how can your business take advantage? 2017 could bring positive growth for manufacturers. While the fireworks are yet to be launched for 2017, manufacturers could be about to enter bright skies. Based on the Westpac-AusChamber Actual Composite index, the industry increased 2.3 points during the September quarter to reach 57.3 points – close to the 2015 average. This is important because it was during 2014 and 2015 that the manufacturing sector last saw major growth and the same conditions might be around the corner again. Westpac Senior Economist Andrew Hanlan explained the different factors at play. "Manufacturing is benefiting from a strong upswing in new home building activity, although rates of growth have moderated, and a lift in renovation activity. It is also benefiting from a significant improvement in competitiveness flowing from the sharply lower currency, down 28 per cent against the US dollar since the 2013 peak," he said. "Businesses are looking to 2017 to be a positive year for profits, driven by rising turnover and a lower Australian dollar boosting export returns. Interestingly, this positive sentiment extends to equipment investment such as what SRO Technology can supply. Mr Hanlan said 21 per cent of firms plan to increase equipment spending over the coming 12 months – highlighting that businesses want to leverage good market conditions. Innovation will be the key to improving competitiveness. 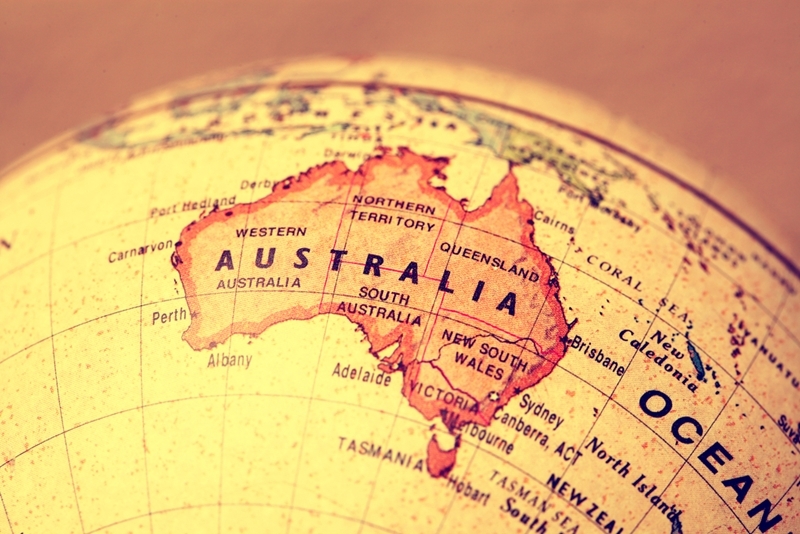 While there could be improvements on the horizon for the Australian manufacturing industry, the recent struggles may have contributed to Australia falling off the pace already. According to the World Economic Forum's (WEF) Global Competitiveness Report 2016-17, Australia fell one place to 22nd. Taking into account factors such as hiring practices, wage determination and productivity, Australia conceded more ground to economic powerhouses Switzerland, Singapore and the United States – which all finished in the top three. In fact, also finished behind Japan (8th), New Zealand (13th) and Canada (15th). "For both businesses and governments this requires looking for innovative solutions and, critically, building community ownership of and support for the required business and policy directions," Ai Group Chief Executive, Innes Willox summarised. As part of the report, the WEF analysed each country's ability to adopt innovative practices. Overall, Australia finished 26th (down three), but there were two areas – government procurement of advanced technology (63rd) and lower company spending on R&D (24th) – where improvements can be made. New and innovative practices in sectors such as manufacturing keeps everyone on their toes and thinking about how to improve processes and output. While staying put can appear risk-free, when the opposition is undertaking groundbreaking work, it's easy to be left behind in the dust. If your manufacturing business has an eye to 2017 as one to remember, SRO Technology can help. 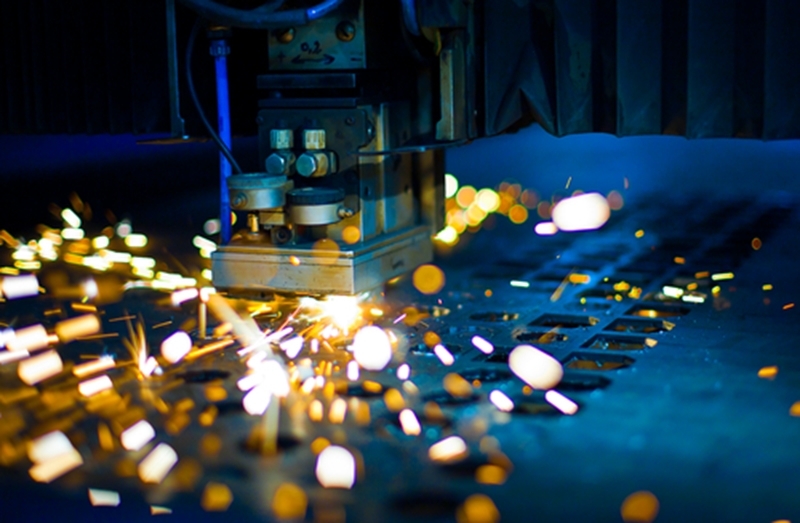 With a wide range of services and products, we can again see the Australian manufacturing industry prosper. For more information, contact us today.